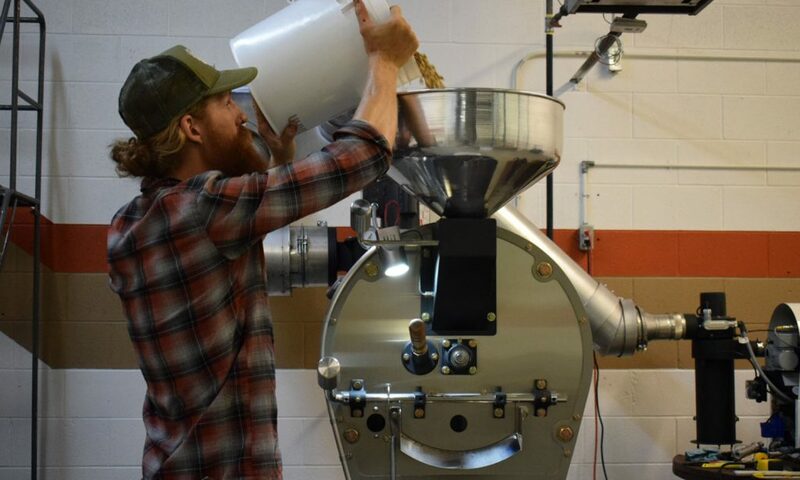 Great Basin Coffee Company’s (GBCC) Roastery is located in South Provo on historic U.S Route 89. Tucked away within an industrial complex, our unsuspecting location is where we roast coffee, play with friends and concoct new products that are meaningful to us and our community. We will always welcome visitors into our shop, brew up some coffee, and talk about life. We are proud to be a member of Utah’s Own and we will support other local businesses whenever we can. 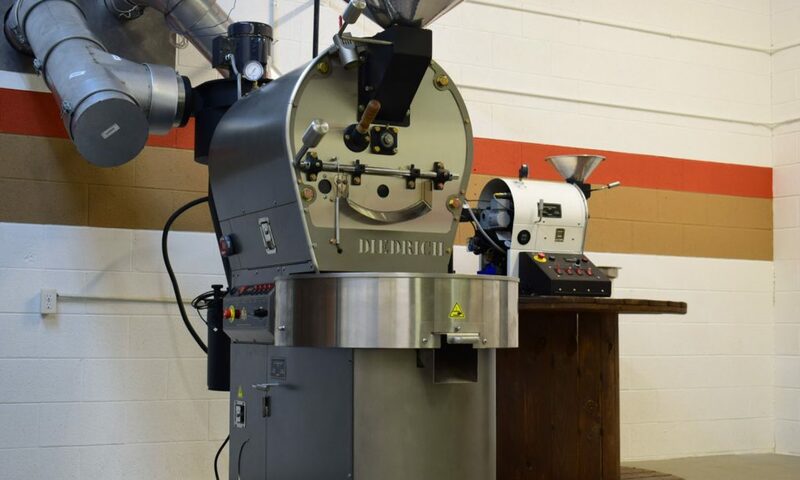 Roasting specialty coffee is our foundation, we source great coffees from our friends at Coffee Co-Mission and then roast it on our Diedrich IR-12 where we put methodical love and attention into each small batch. 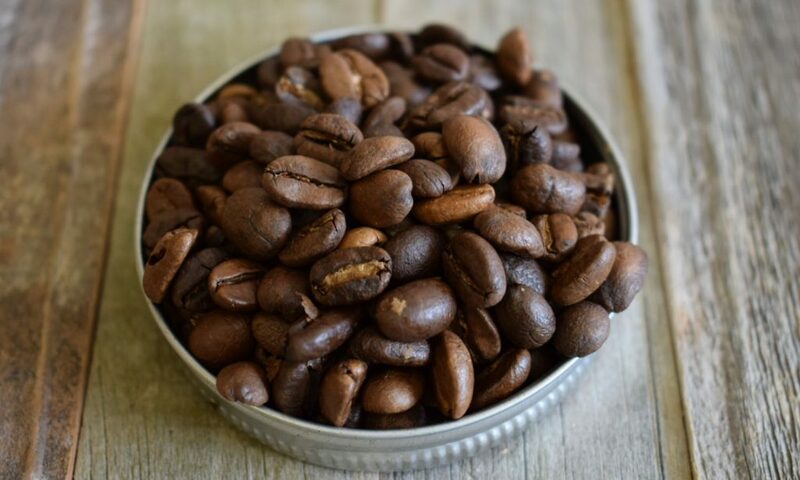 We believe our coffee is as good as any other roasting company out there but we believe that our exceptional customer service, attention to detail, and sincere demeanors make us one of the best! Beyond roasting we are very passionate about coffee education, encouraging others to pursue their interests, and helping out in the community. 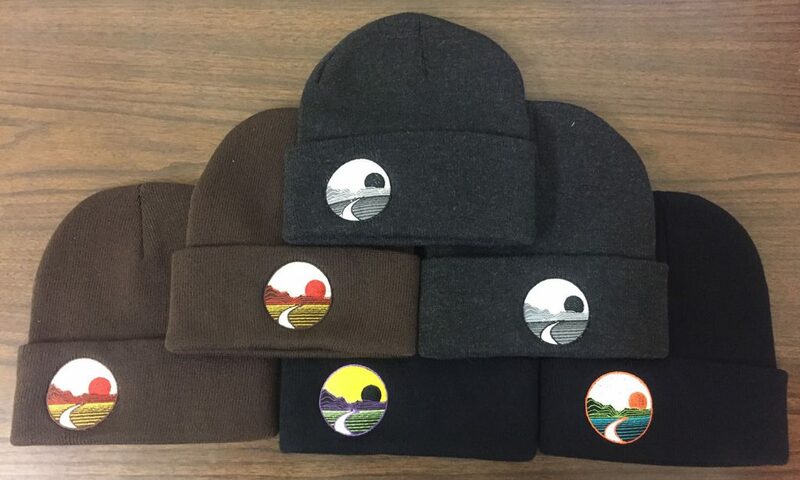 We have a handful of awesome products ranging from roasted coffee, cold brewed coffee, Great Basin Coffee themed merchandise and our favorite coffee gear. We also love collaborating with other local companies to make other bomb products like buzz bean brownies, espresso yogurt, and even honey kombucha. 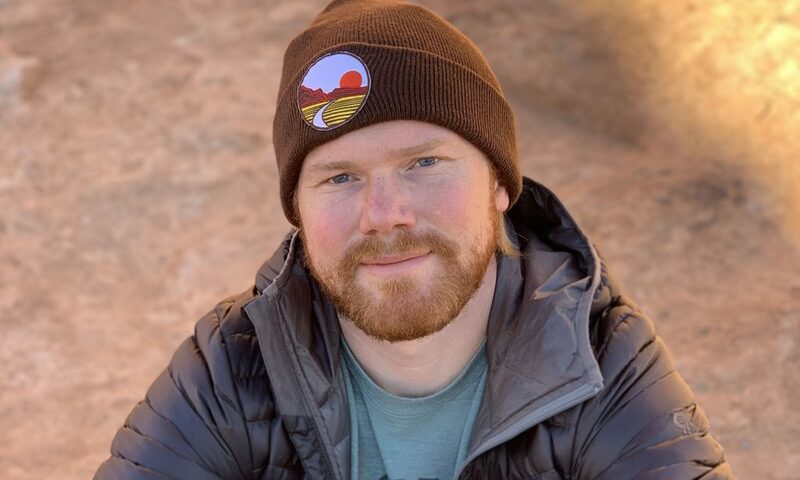 Well actually the honey kombucha is brewed in our Roastery by us and our great friend Kabian but we consider it a collaboration under a new brand, learn more about it on our other Utah’s Own page, Rock Canyon Elixers coming soon. Thank you for checking out our page, we hope you’ll give us a try! 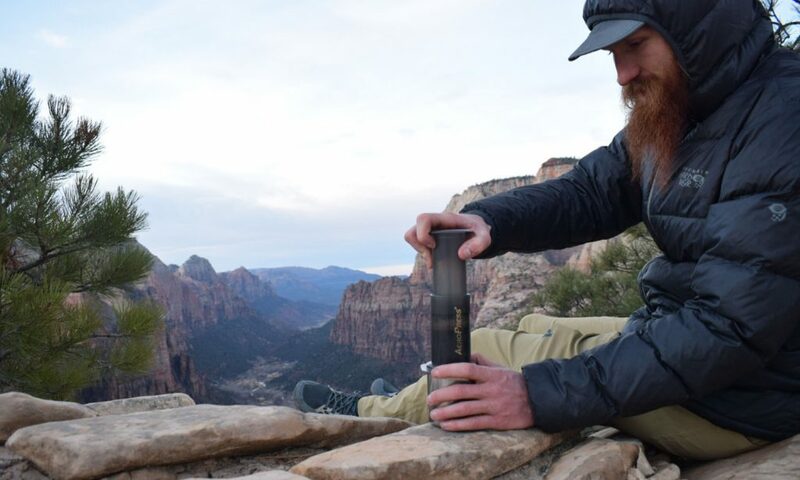 Best coffee with the greatest people makes for the best experience you can have and that’s what you get with Great Basin coffee company. The swag is a hit as well if you like to look good! Great Basin coffee is new and killing the game, with fresh and flavorful tasting coffee you’ll want to come back for. Sit down and prepare to have your mind BLOWN by this coffee. It has single handedly given me the strength each morning to go on. Nothing like you’ve ever experienced. You can taste the love these two men put into it. And their kombucha is heavenly! I don’t even LIKE kombucha but I like the ones they create! I can’t wait to get some more! Their business is also the coolest crib in a place you would not expect. I love going to get a cup and just chill and talk to the owners. True angels spreading delicious coffee and passion. I leave feeling refreshed with a new look on life and happiness in my heart. Seriously. If you had any doubts about what coffee you want to get, get theirs. No contest. They have my business for life. Our friendship began in 2012 while working for the State of Utah as Wildland firefighters on the Alta Hotshot crew. Wildland fire took us across the American West from the Boundary Waters Wilderness of Minnesota to the mountains of Arizona. But the Great Basin Contiguous Watershed was where we most often found ourselves working, exploring, and riding motorcycles. There, our name was born. Our passion for helping others, contributing to society, and enjoying the beautiful things this world has to offer has followed us from fire and into coffee. We started our company with an idea and the knowledge that coffee brought us joy. As we learned more about the journey from seed to cup we fell in love with it even more. We love coffee, but we also love crafting other meaningful products. Our business might grow, but our dedication to people, quality products, and passion will never change. 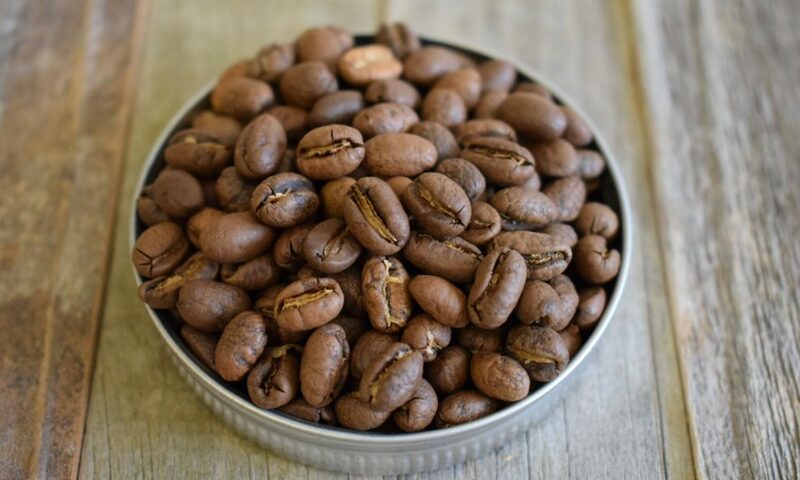 This entry was posted in Food and tagged coffee, flavorful, Roasters on January 18, 2019 .